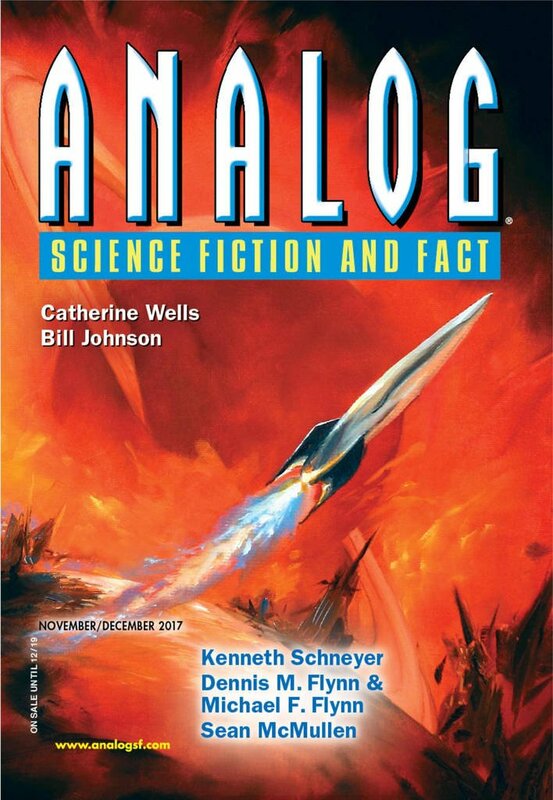 "Hot Air," by Igor Teper [bio] (edited by Trevor Quachri), appeared in Analog Science Fiction and Fact issue 11-12|17, published on October 19, 2017 by Penny Publications. Pro: They succeed in preventing their countries from making bit military expenditures against each other, and they even succeed in the weather-control project they’d originally worked on. The chiastic structure works well in this story. Con: The idea is a little silly. No pair of junior researchers could get that much influence, particularly when their work showed no results. Neither character is really developed. 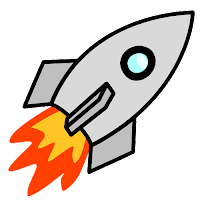 This is all about the concept, not the plot or the characters.